The Winter Passed, Valborg is Coming! Are you ready for the best party of Sweden? The winter passed, and Valborg is coming! 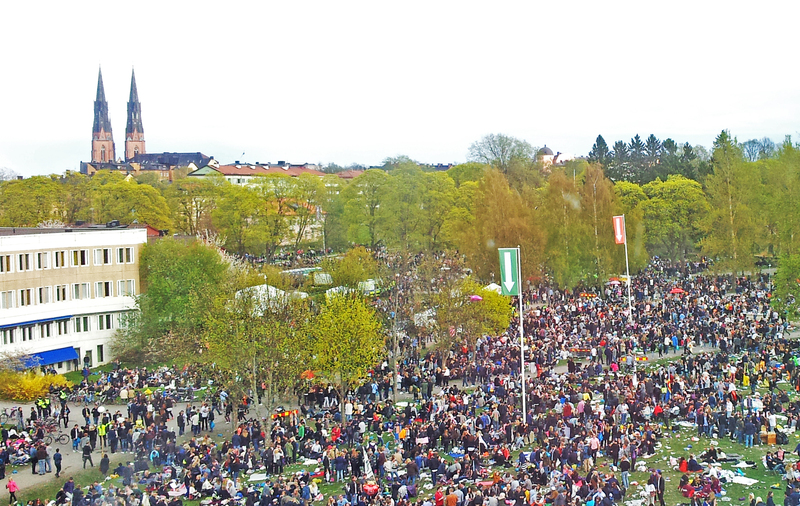 For ones who do not know what Valborg is, it is a 24-hours party which represents the arrival of spring. 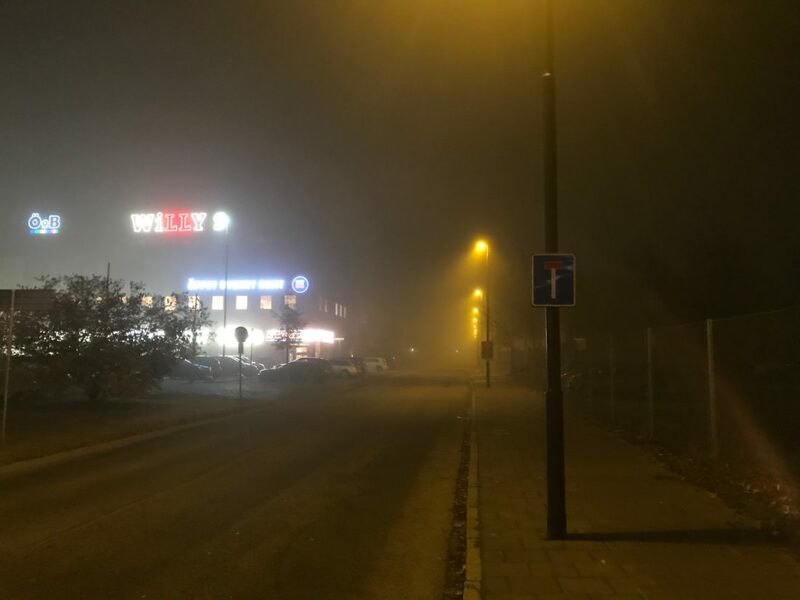 Even though, some countries such as Germany, the Netherlands, Czechia, Latvia, Estonia celebrate Valborg as Semi-religious day, Uppsala has different plans! 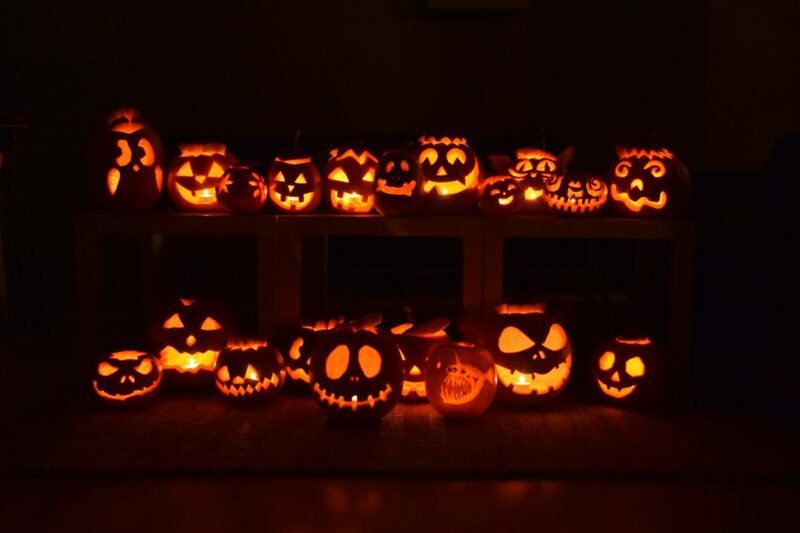 In Sweden, the forms of celebration vary in different parts of the country and between different cities. 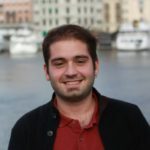 Valborg celebrations are not a family occasion but rather a public event, and local groups often take responsibility for organizing them to encourage community spirit in the village or neighborhood. 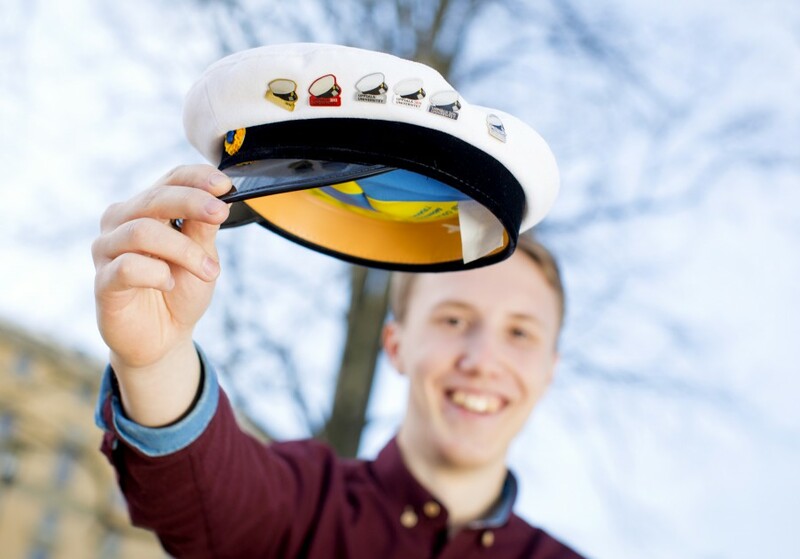 In Uppsala, since 1975, students celebrate spring by rafting on Fyrisån (the river) through the center of town with shaky, homemade, in fact quite easily wreckable, and often humorously decorated rafts. Several nations (If you do not know what nations are, check Marina’s post) also organize “Champagne Races” where students go to drink and spray champagne on each other. 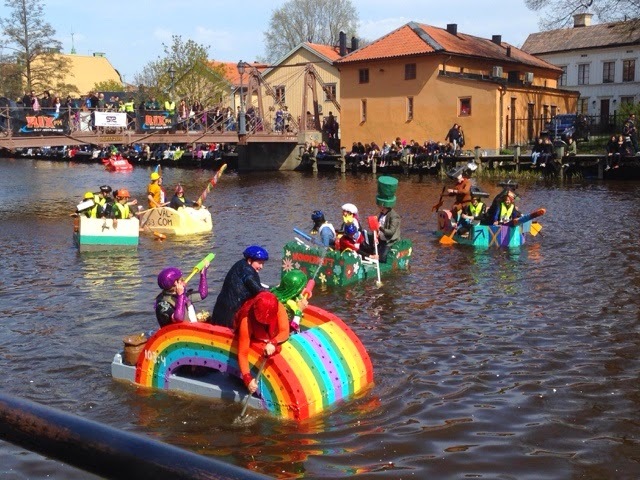 Even though, every Swedish city celebrates Valborg, everbody accepts that the festival in Uppsala is the wildest one with floats running the rapids, herring lunches, parties, and much more. If you do not have any plan and start to discover Sweden a little bit early, join us on 30th April in the Valborg City of Sweden. 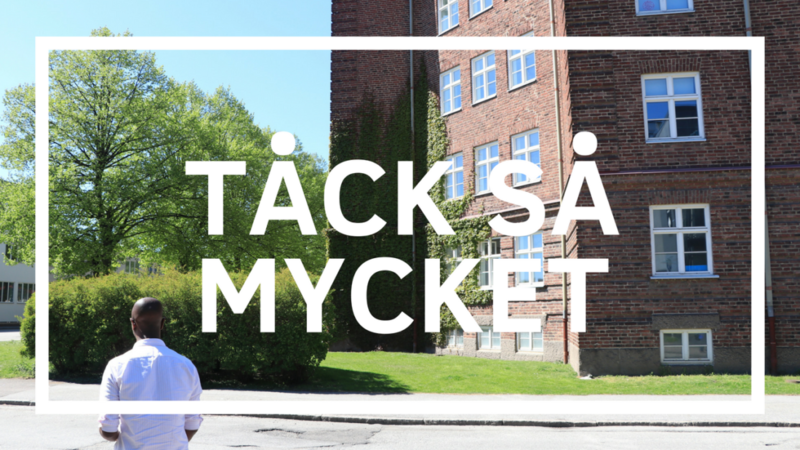 KTH Accommodation: Take It or Leave It?